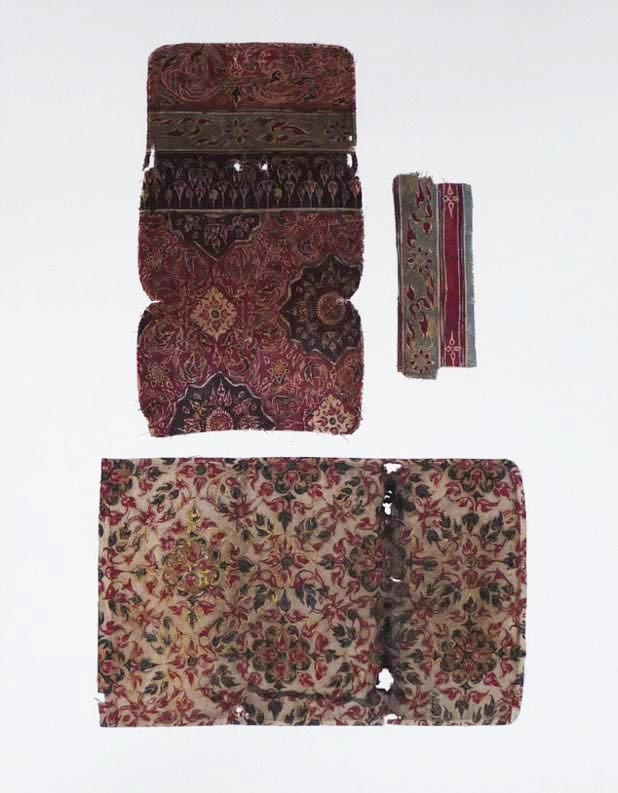 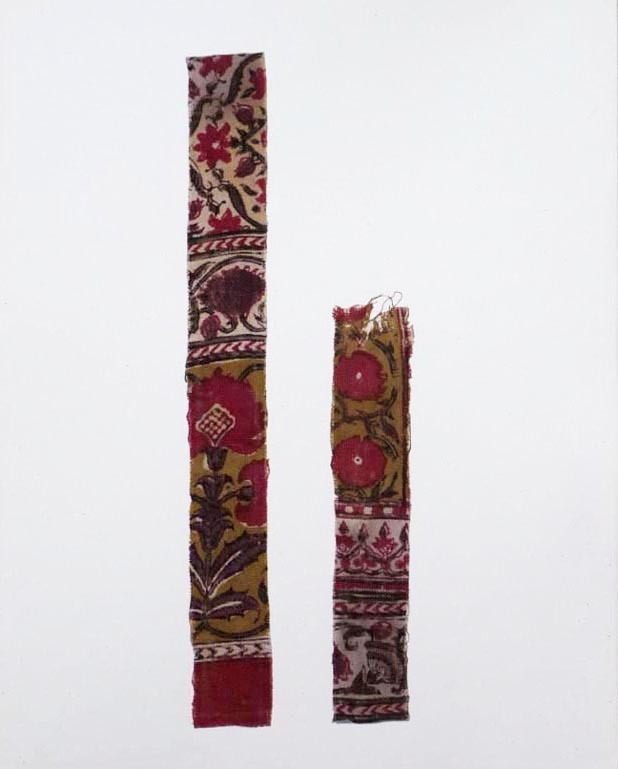 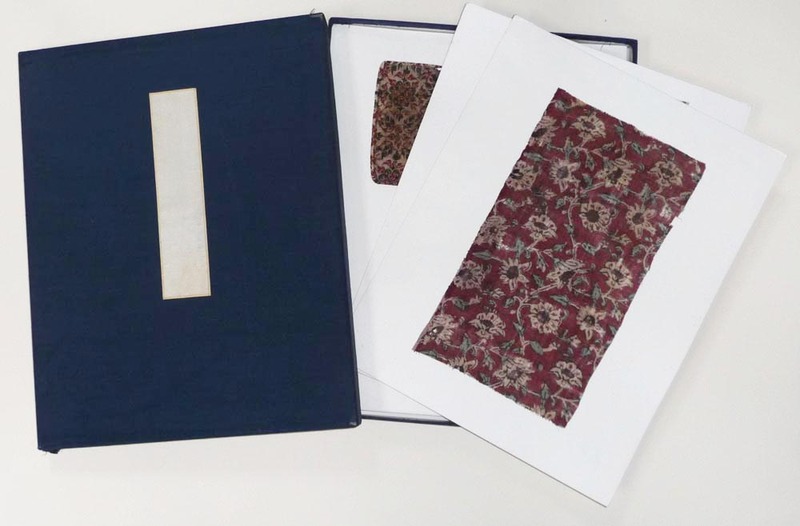 Title: Untitled collector box with textile fragments. 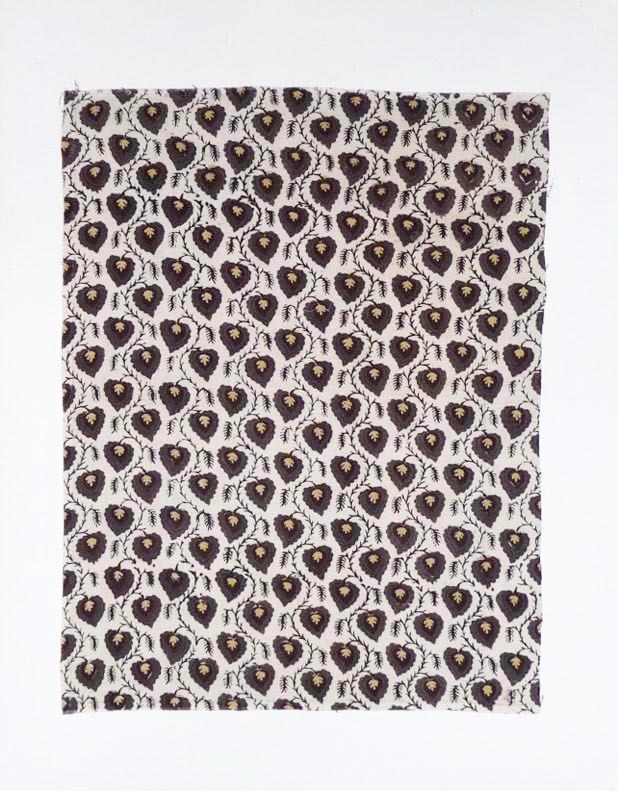 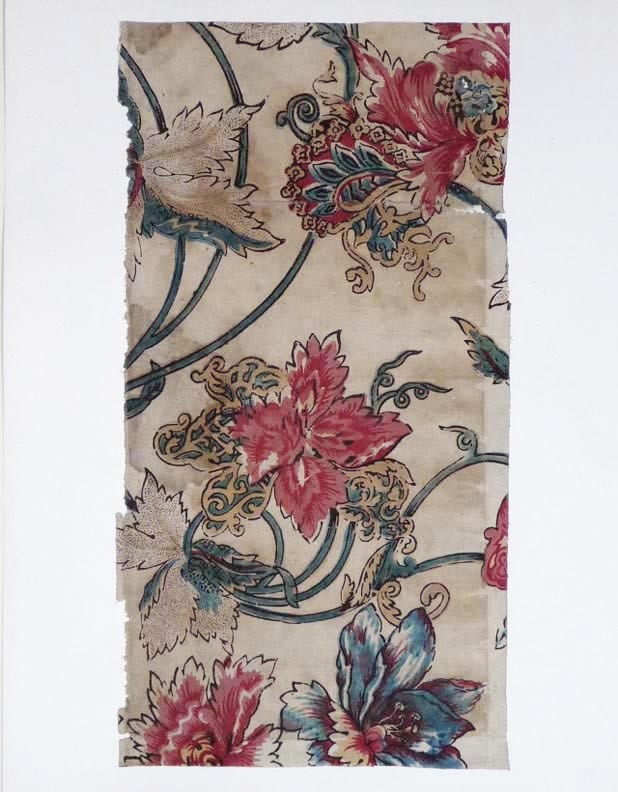 Description: A Japanese collection of fifteen large textile fragments mounted on cards 48x37 cm. 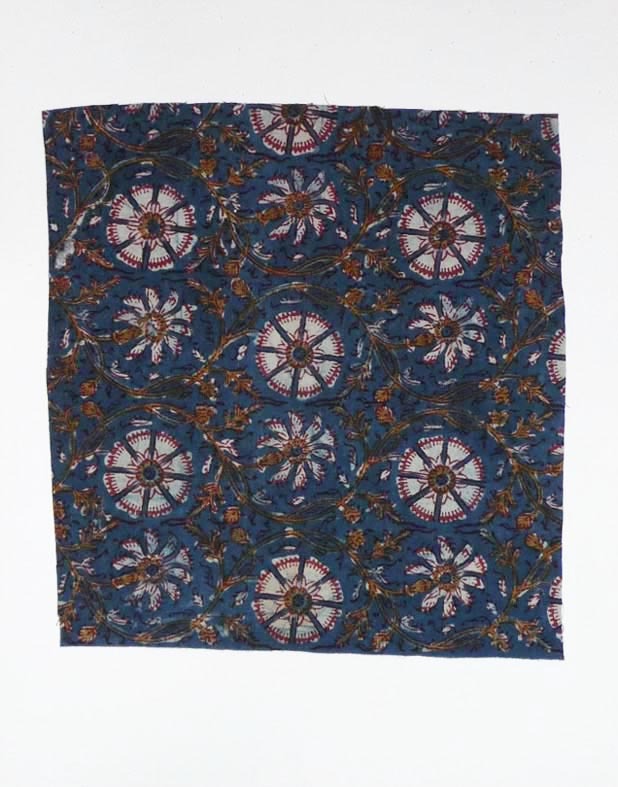 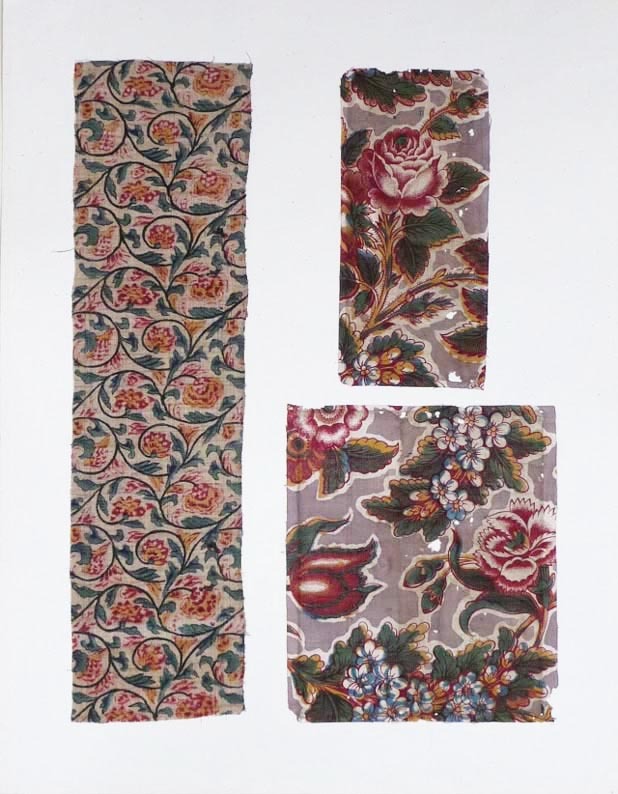 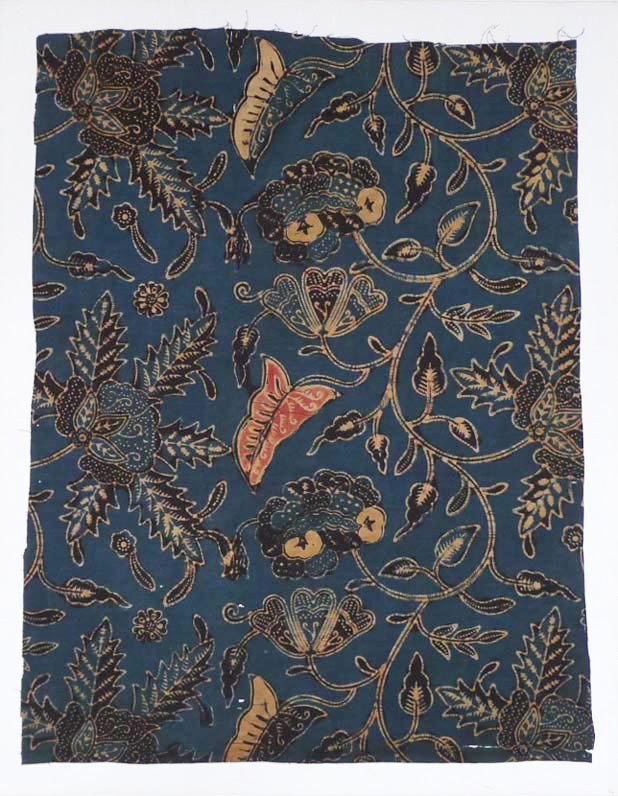 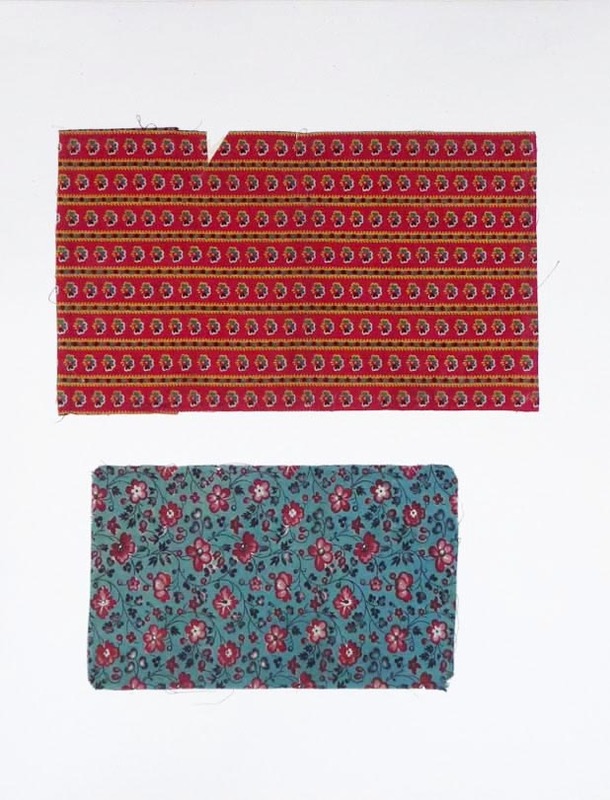 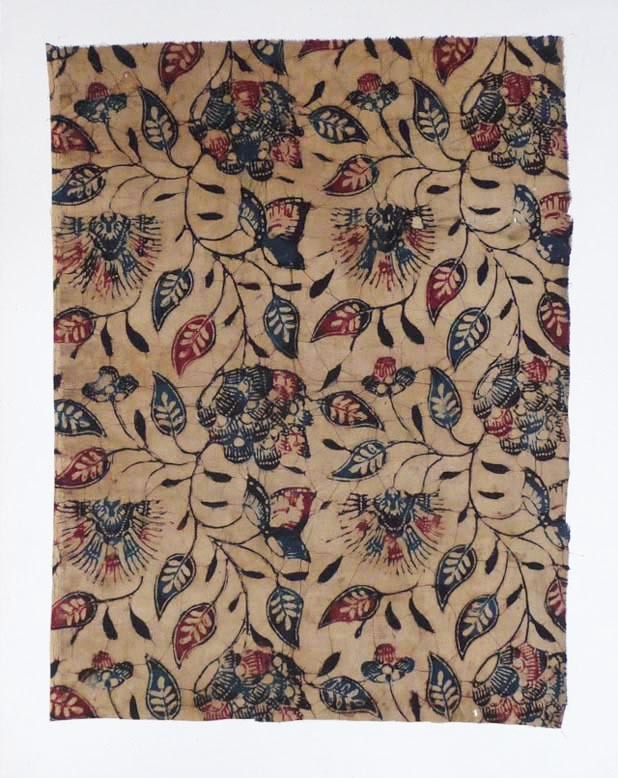 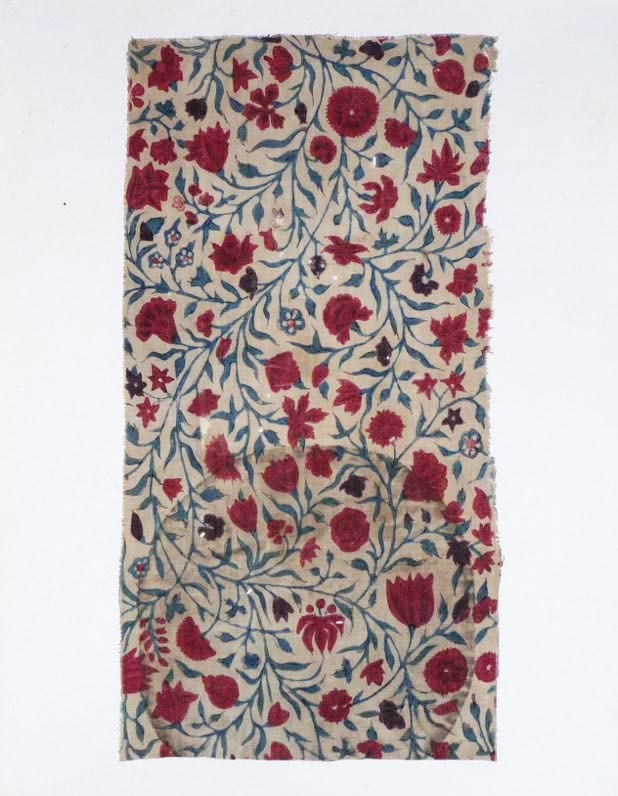 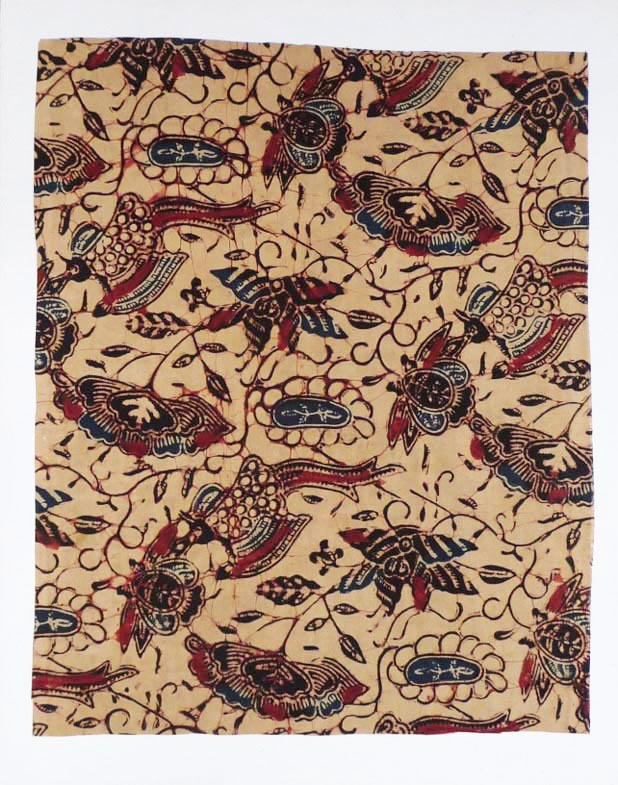 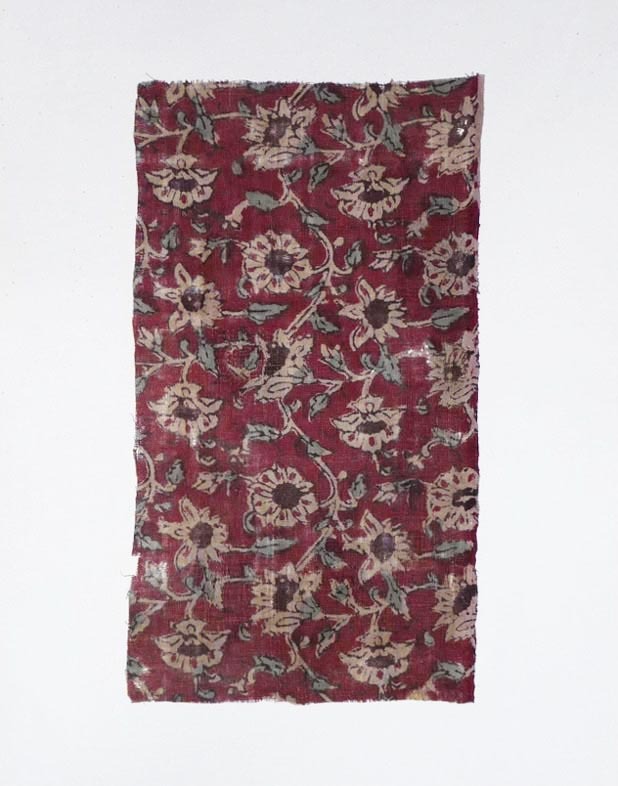 Including Indonesian batik, early Indian saraza, Russian printed cotton and European style textiles. 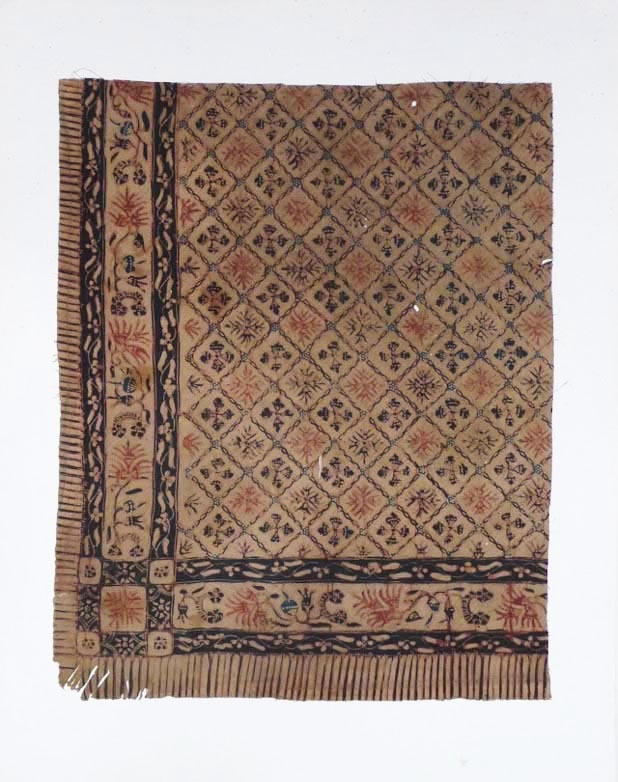 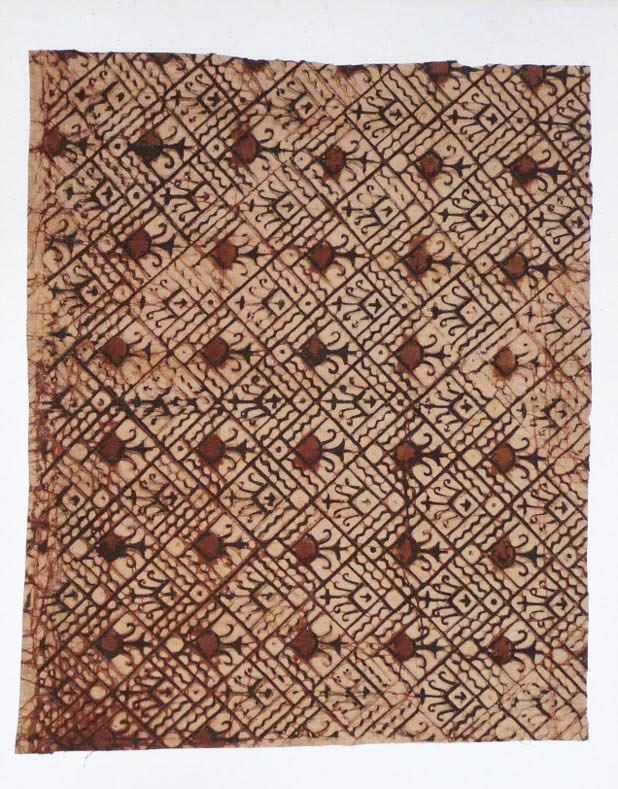 Date: The collection assembled mid of 20th century, the textiles from 18th to early 20th century. 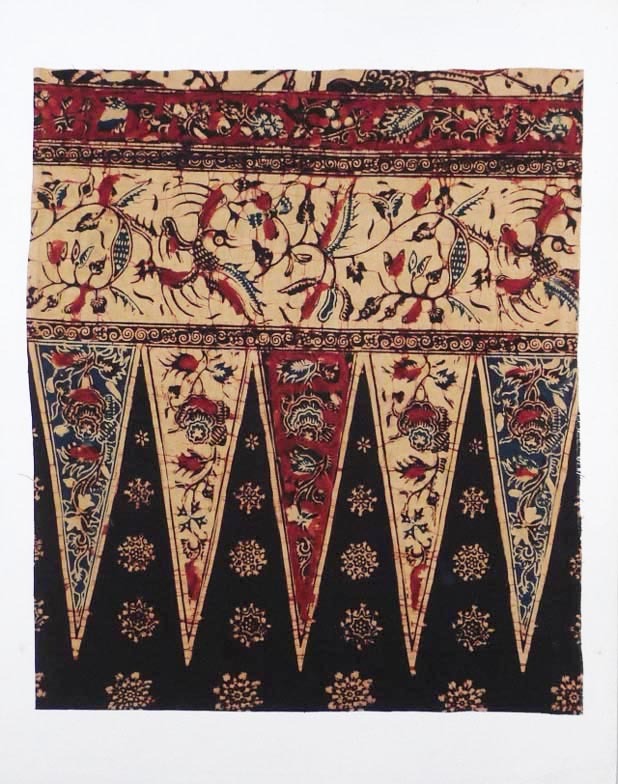 Remarks: One card is mounted with two Indonesian textile used in Japan for tobacco pouches.